A dry shampoo with a fruity fragrance. 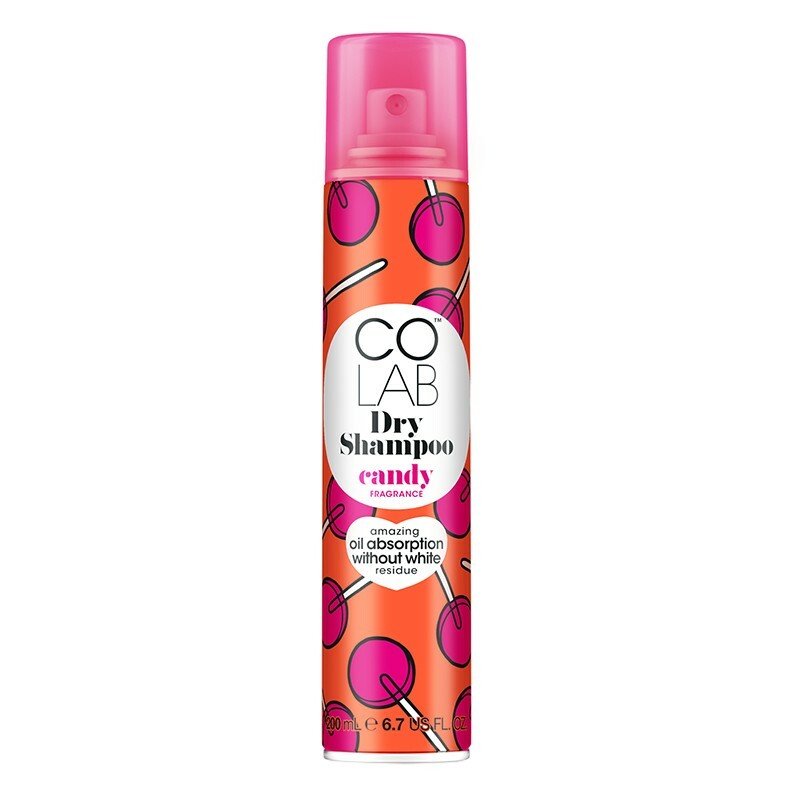 This dry shampoo instantly absorbs oil without leaving any white residue. It envelopes hair in a sweet scent of candied raspberries and vanilla cream.